Just Garage Doors can fix or replace most Garage Door Openers. 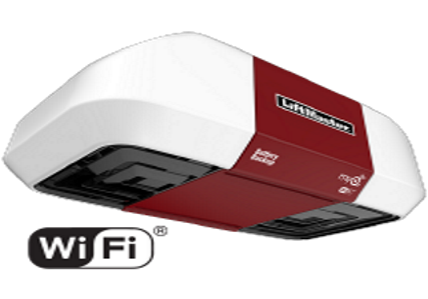 With garage door openers linked to the internet and DC driven models available, a new operator is in your future. Just Garage Doors believes that all Garage Door Openers installed before 1993 need to be replace for safety concerns. If you are unsure of the age of your operator click here to schedule a door/operator inspection. On a budget? A Chain drive Garage Door Opener is the answer. 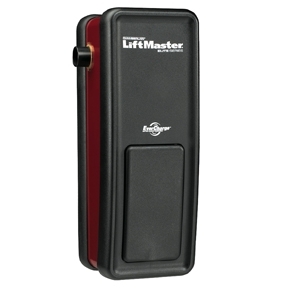 Liftmaster chain drive openers has a complete line of chain drive openers to suit any installation. Performance. That is what you get when you install a Belt Drive Garage Door Opener from Just Garage Doors. The latest technology? 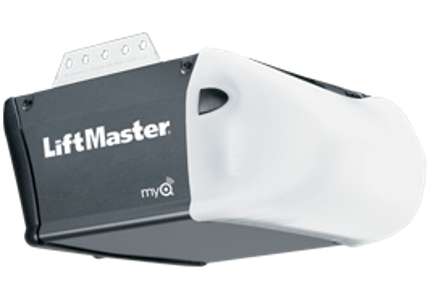 Direct-Drive Garage Door Openers are based on the latest technology and provide years of operation.